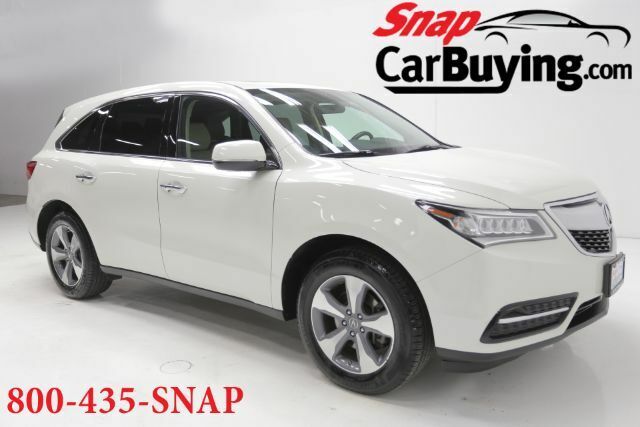 Beautiful MDX ready for purchase! - 3 rows - Backup camera - Leather - Bluetooth - Power sunroof - Alloy wheels - Clean CarFax Get in touch with us today! Financing available for all situations!